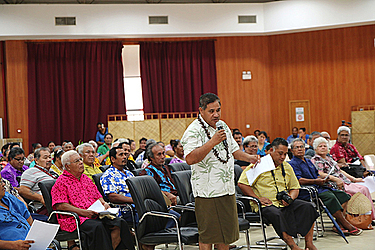 A two-day public consultation about the powers of the paramount chief (Pule ale matai Sa’o) was held at the To’oa Salamasina to seek the views from the public about if they are doing what is right for their extended families. In an interview with the Chief Executive Officer of the Ministry of Justice, Papali'i John Taimalelagi Afele, he said the consultation was proposed by the Prime Minister to advise the government on ways to overcome problems with paramount chief powers in families because of abuse from some chiefs. “One of the issues that have been raised is money that the paramount chiefs get from leasing of customary lands,” he said. “It is believed that the paramount chief has the authority over the customary lands and so whatever money comes from leasing of customary lands it all goes inside the pocket of the paramount chief." 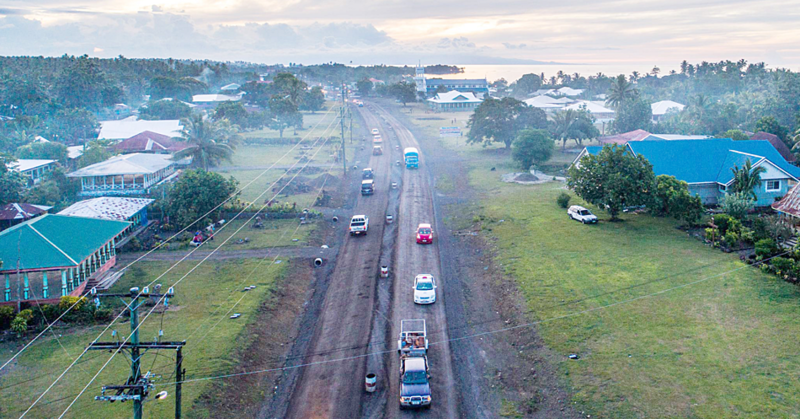 Papali’i went on to say that at the moment there are no clear guidelines or policies that will guide the work of the Law Reform Commission and guidelines for the Lands and Titles Court to make decisions on this issue. Hence why the government wants to seek the views of the public. “Not only that but to seek their views on whether it’s time to have a policy or a law to guide the decision making of the Sa’o,” he said. “So whatever the public decides that’s what the government will consider." “But the main reason for all of this is to ensure that all problems are faced by some families is being solved." He also said that it is time to look into a solution to this problem because we believe that this is not easy and the matter is very delicate and it will affect the whole country. Asked where the decisions to review the power of the paramount chief came from, Papali’i said the decisions came about because of the numbers of problems that are arising. “We all know that many have sought the help from court for a solution to these problems,” he said. “But as we all know that there are no clear guidelines and policies that can guide these kinds of problems because not only are they happening but they keep on adding up. “So the government cannot turn the blind eye to this issue because there should be a solution to it." So what was the feedback from the public this morning, are they opposed to it or not? 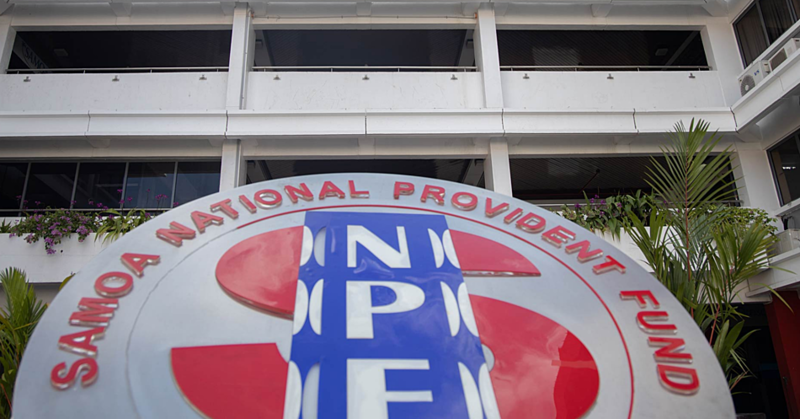 “We’ve already had one (consultations) with Savai’i and they showed their support, and many village mayors also shared their views on the issue,” he said.